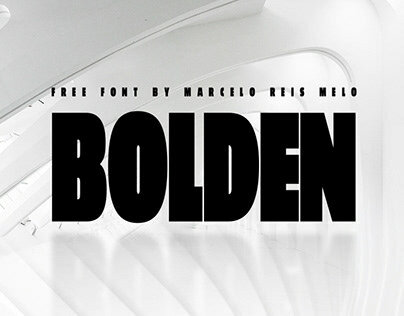 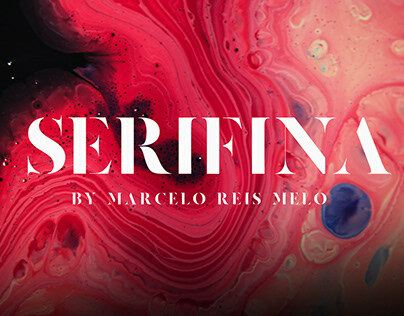 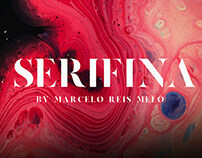 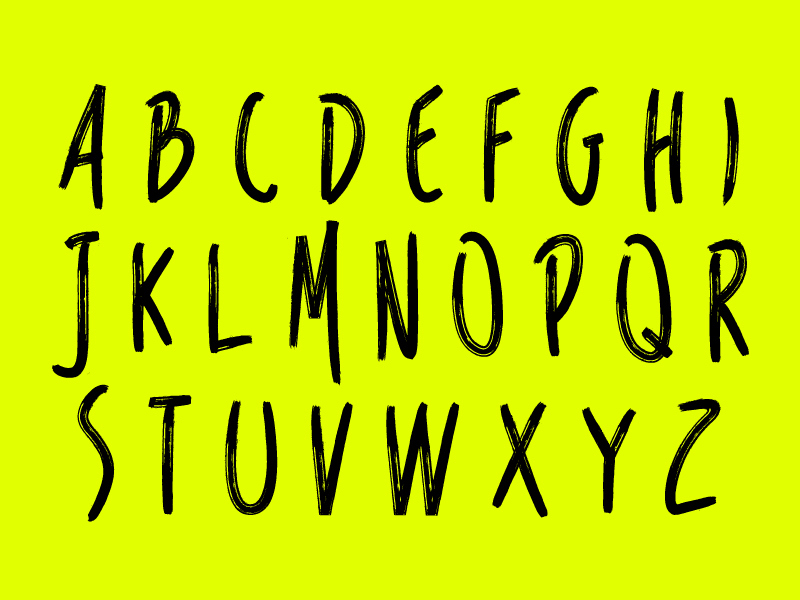 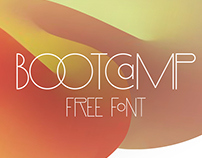 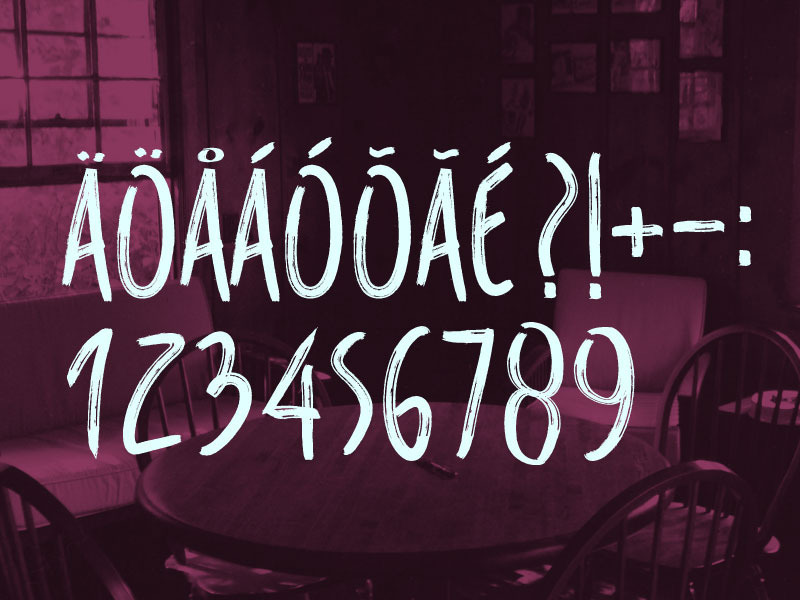 We are releasing another original free font made by Marcelo Reis Melo exclusive created for our site Free Goodies for Designers. 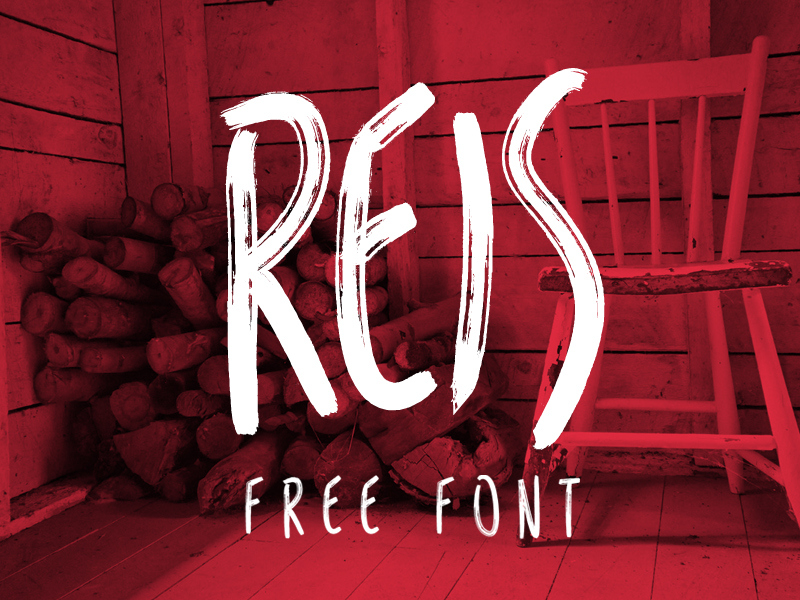 Reis is a great font for posters and big powerful headlines, with a lot of personality! 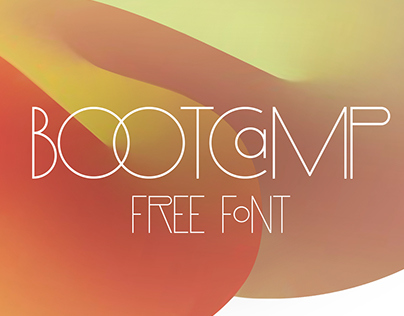 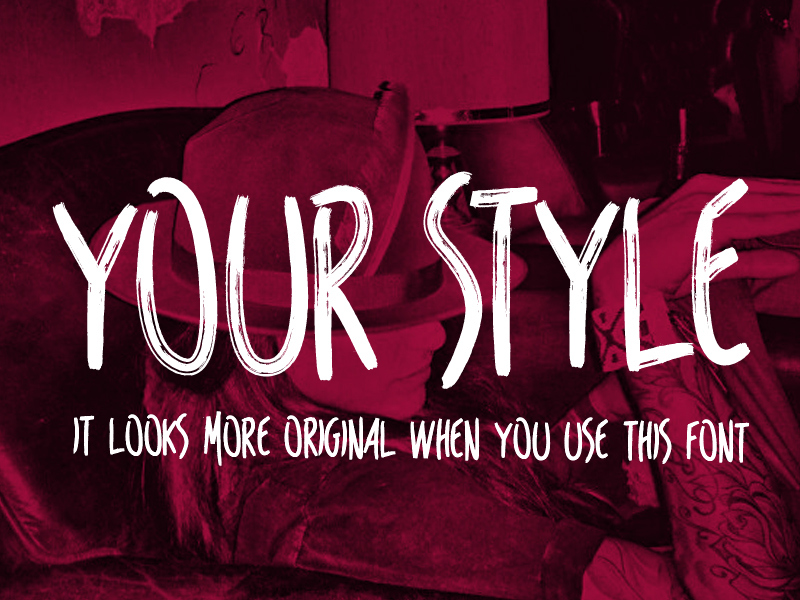 Feel free to use in your projects and spread this great exclusive freebie around! 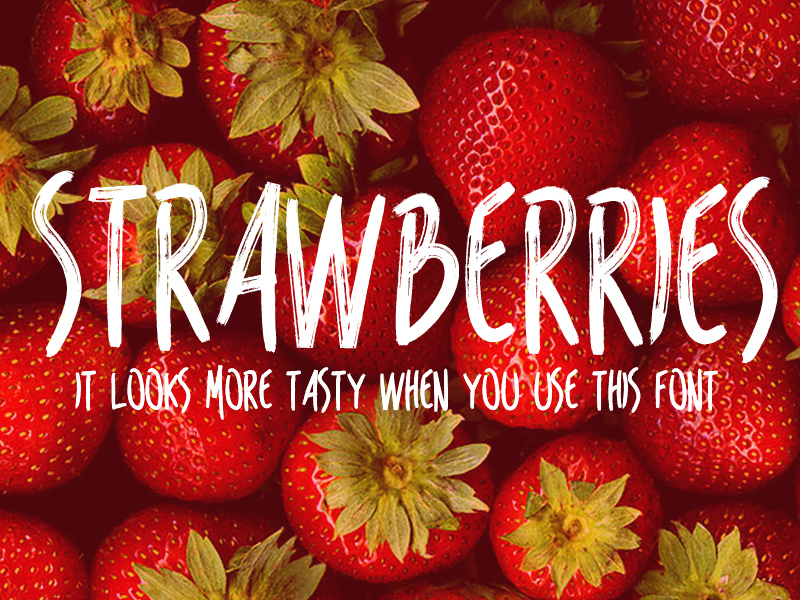 Please appreciate this, if you really like it. 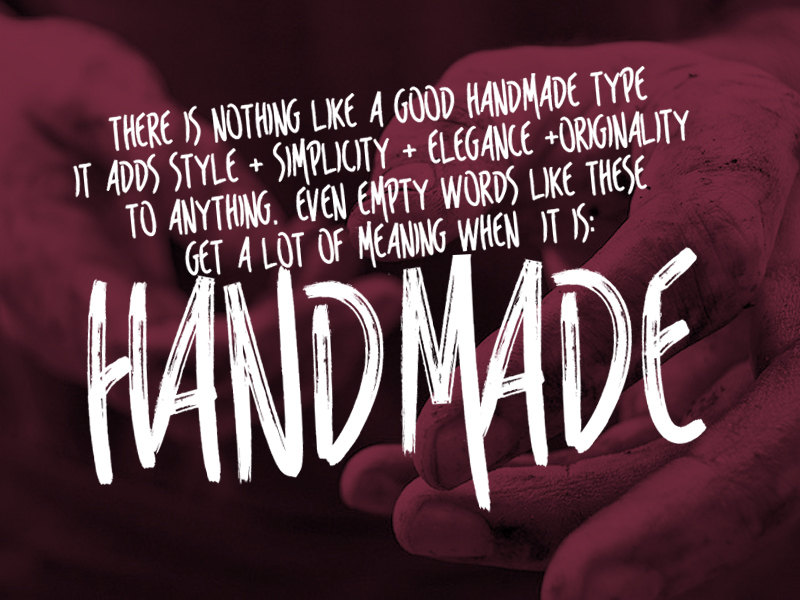 And follow us if you love it!